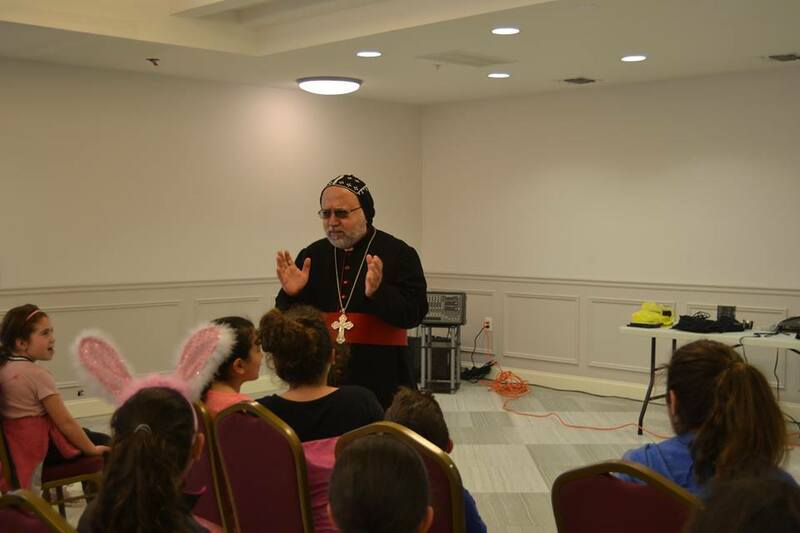 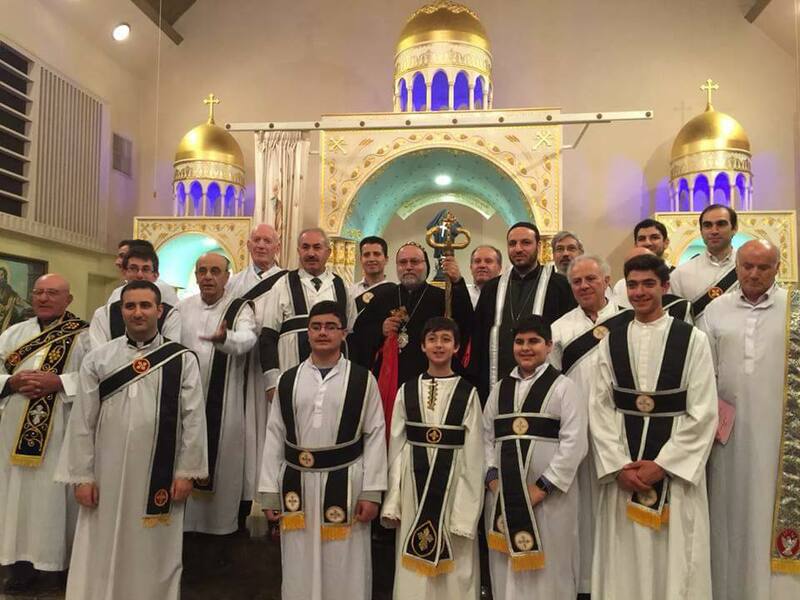 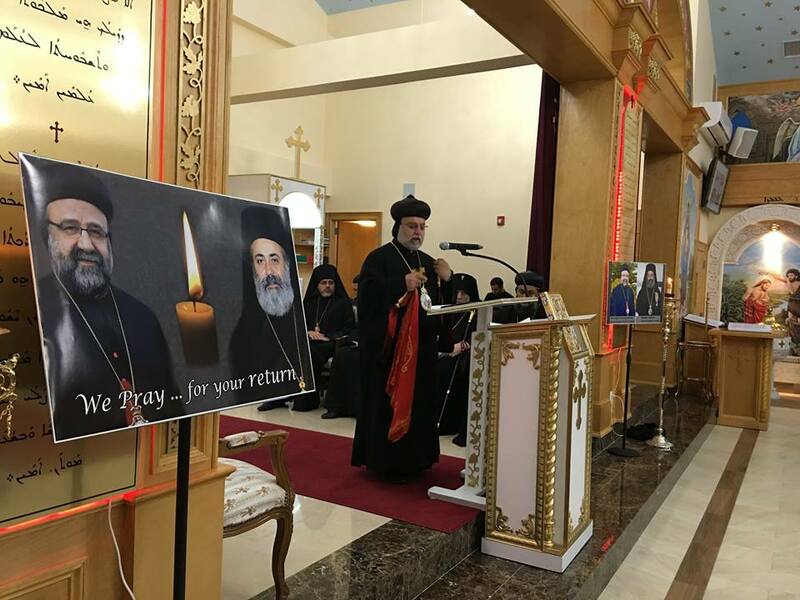 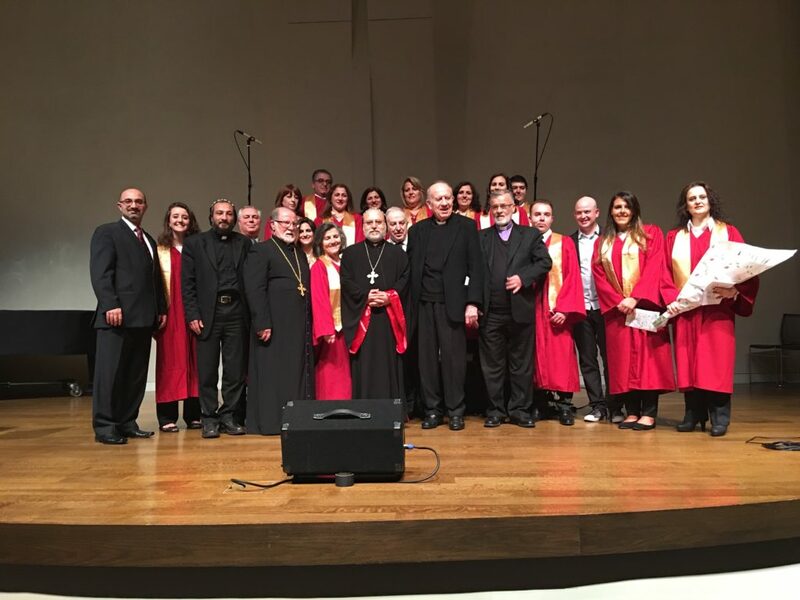 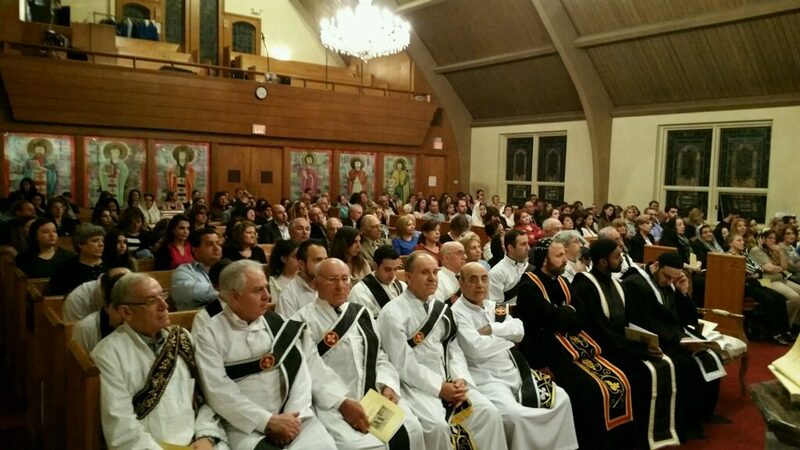 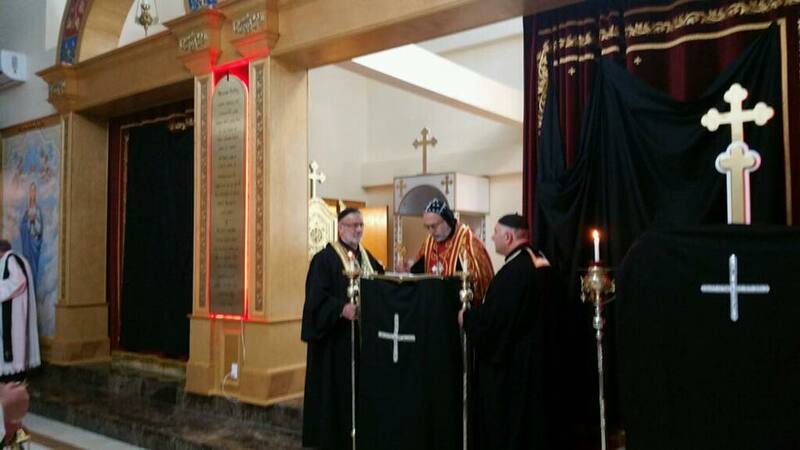 His Eminence Mor Dionysius Jean Kawak celebrated the service of the worship of the Crucified on Good Friday at St. Gabriel Church in New Jersey. 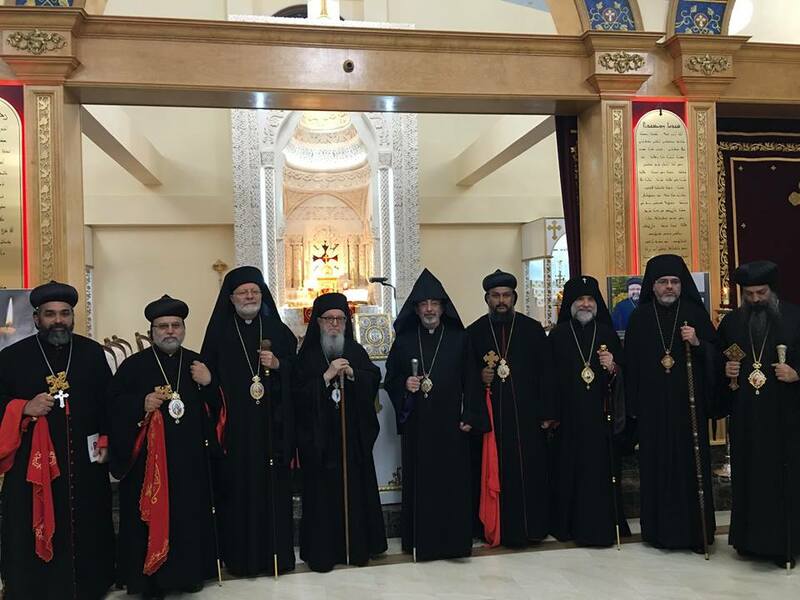 His Eminence Archbishop Mor Dionysius Jean Kawak celebrated the rite of the washing of the feet at St. Mark Cathedral in Teaneck, New Jersey. 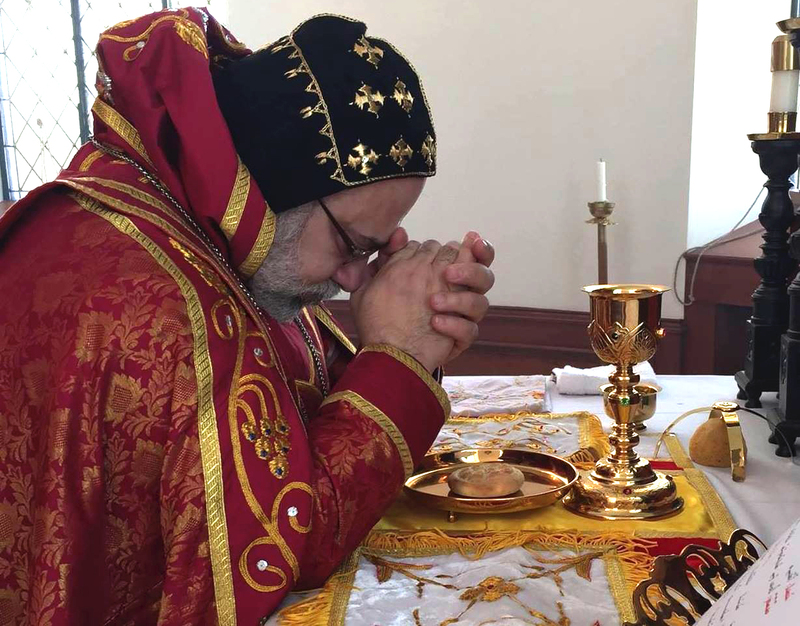 On Sunday April 24th His Eminence Mor Dionysius Jean Kawak celebrated Nahi-ré prayer at St. Mark’s Cathedral in Teanack, New jersey. 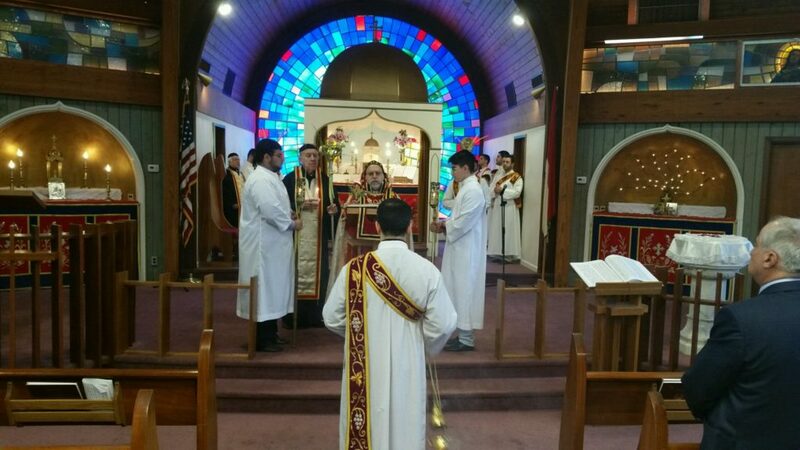 On Sunday April 24th His Eminence Mor Dionysius Jean Kawak celebrated the Holy Liturgy and Palm Sunday at The Church of the Virgin Mary in Paramus, New jersey.